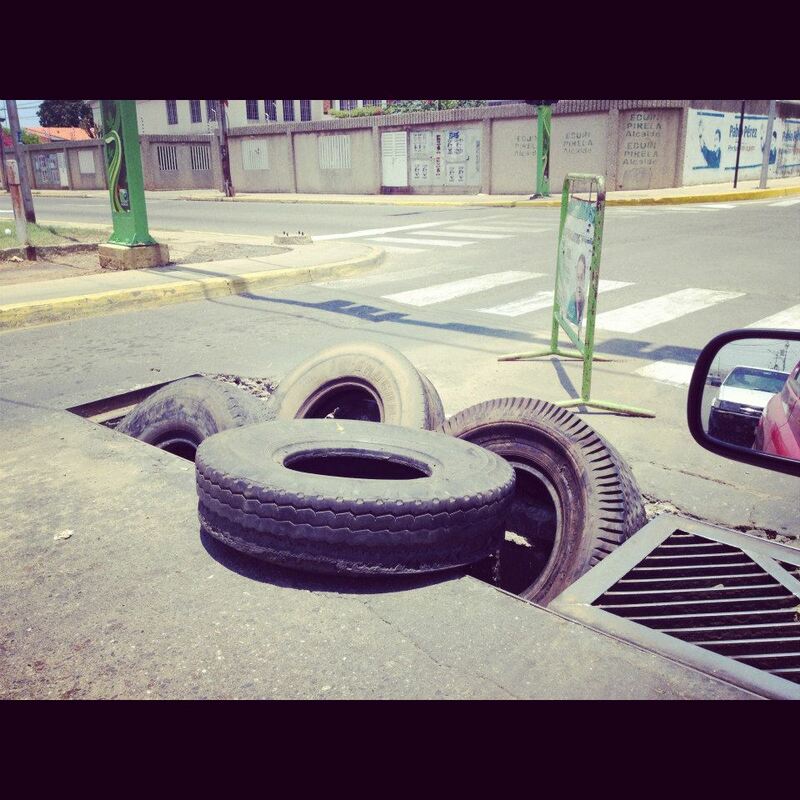 Have you ever wondered what it is like to drive in Venezuela? Well let me tell you…! This is a post I wrote at the beginning of the last school year, but is still very relevant. 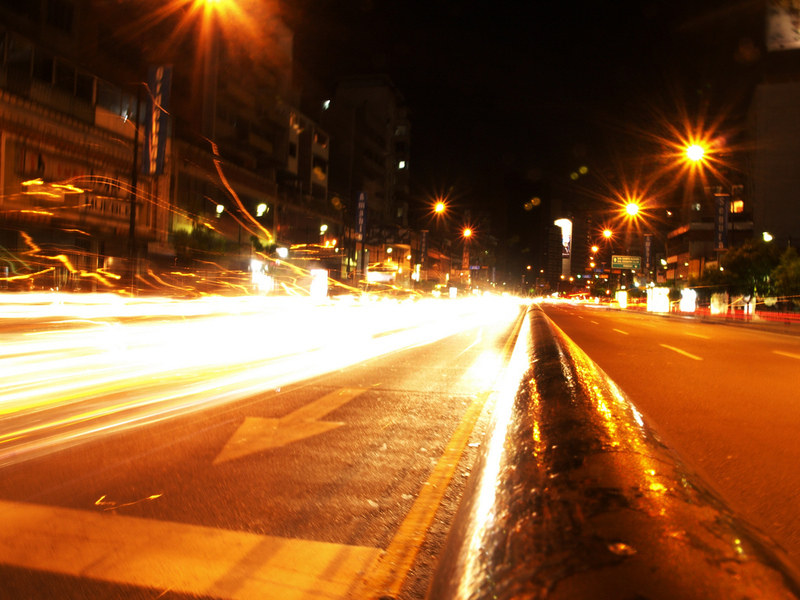 Today was my seventh night of driving home from our master’s class in Maracaibo. We always come home at about the same time, driving the same way, with the same people in the car. Today was different. Creative uses for a trunk! 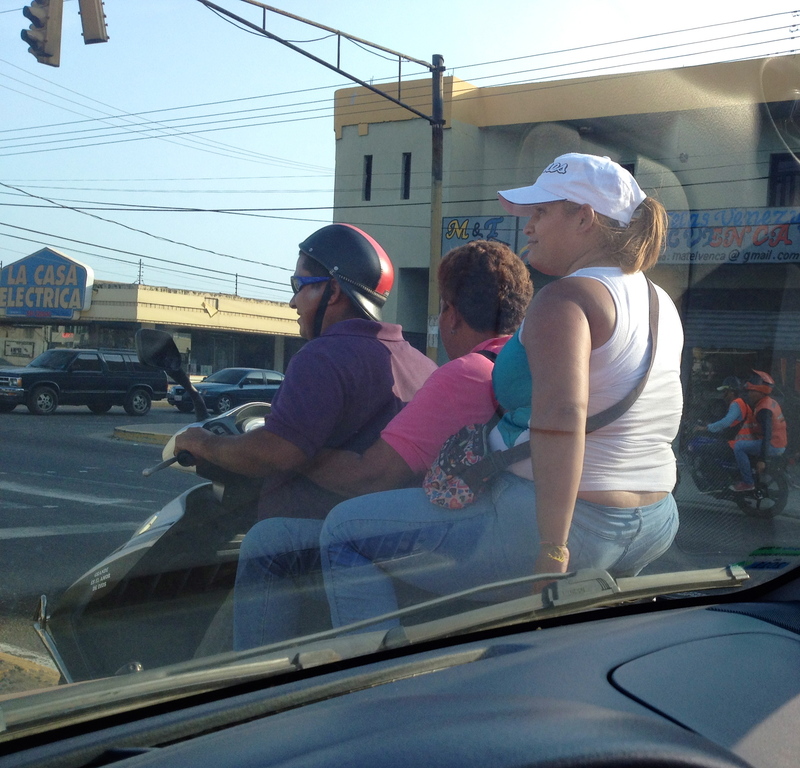 One begins to feel slightly invincible when driving in Venezuela. I like to describe myself as a reluctantly aggressive driver. Most people here drive like they are on a Nascar racetrack. There is no such thing as a lane per say. For example, one night we were coming home and we had to go through a toll gate. Normal cars didn’t have to pay a toll but the big semi trucks did. So about five lanes of normal cars were trying to merge into the one toll line open for normal cars. Watch out for random holes in the road! The other day I was telling my friends that I feel like I am in a real life game of Mario Kart. Lanes don’t matter, red lights only feel like the finish line which you need to speed to get through, pot holes are like the shells that try to hit you off course, and when you actually do see lines on the road they don’t mean you need to stay on one side or the other it means you drive on top of it and just go faster. I haven’t played Mario in a while so my metaphor is a bit rusty, but you get the point. Today it was different because one of the police checkpoints actually had policemen working at it today. This was the first time in a week of traveling the same road at the same time that we saw anybody working. 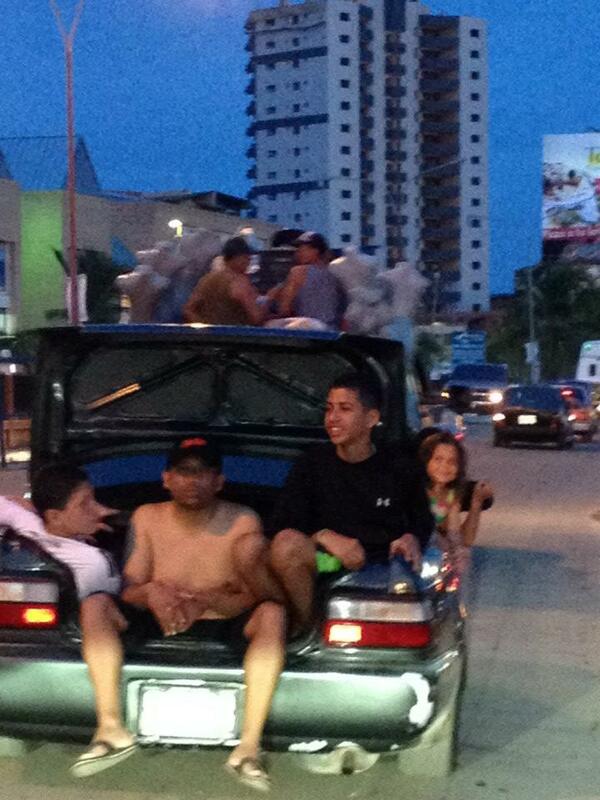 They decided to pull us over because they saw a car full of gringos. Thankfully my friend MJ is also taking the class with us so she was able to talk to the guy for us. It could have gone really wrong because we don’t have work visas and we had just admitted to working for a school. Instead the guy didn’t even look at the visas and he seemed befuddled by the car paperwork. I left feeling pretty invincible. Then my car hit a pothole….haha! You can’t forget the motorcycles full of people winding in and out of the cars too! I thought driving in LA was bad enough! I’ve never driven in LA, but I’m sure driving in Venezuela is about to get even more interesting because I will most likely be purchasing a stick shift car which I have no idea how to work. haha. I’m sure that if you can drive in LA you can drive in Venezuela!